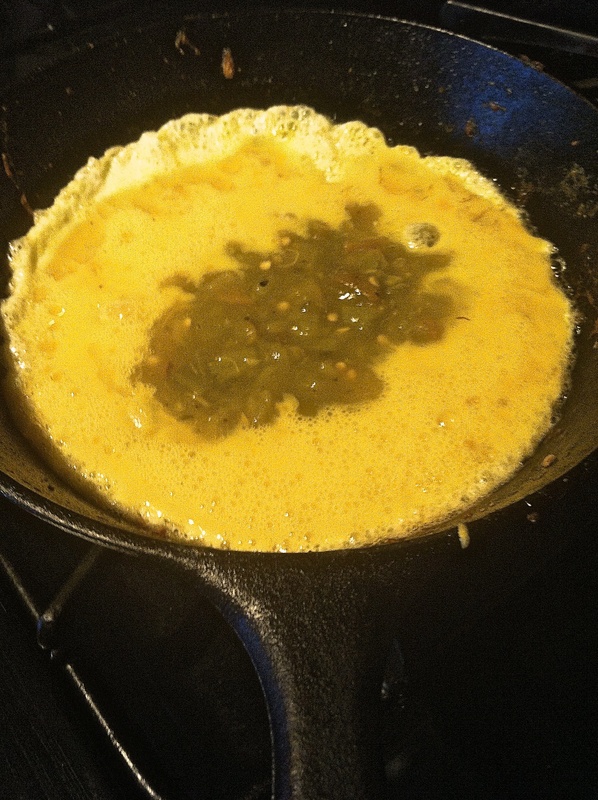 Green Chile. Bring It On. My dad used to make this crazy homemade hot pepper, onion, vinegar concoction that made my eyes water just smelling it across the table at dinnertime. He would cut up the onions and little tiny explosively hot peppers, put them in a clean empty glass mayo jar, pour vinegar over it, seal it up tight and let it sit in the sun until the metal lid would corrode. Then he would pour it liberally on his food. I thought it was horrid. 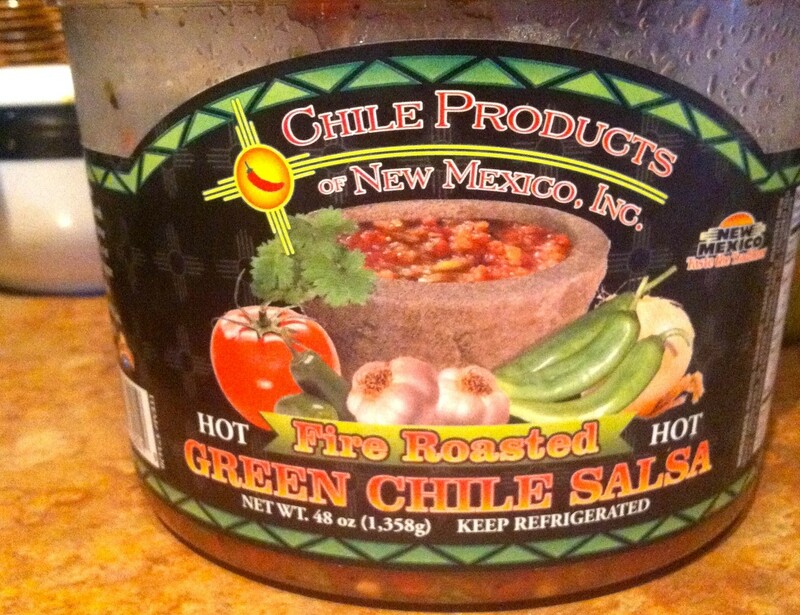 My views on hot peppers changed when we moved to New Mexico and I discovered green and red chile. It’s amazing. AMAZING. Did I mention green chile is amazing? I put green chile on pretty much everything now. Especially eggs. This is what I had for breakfast this morning. 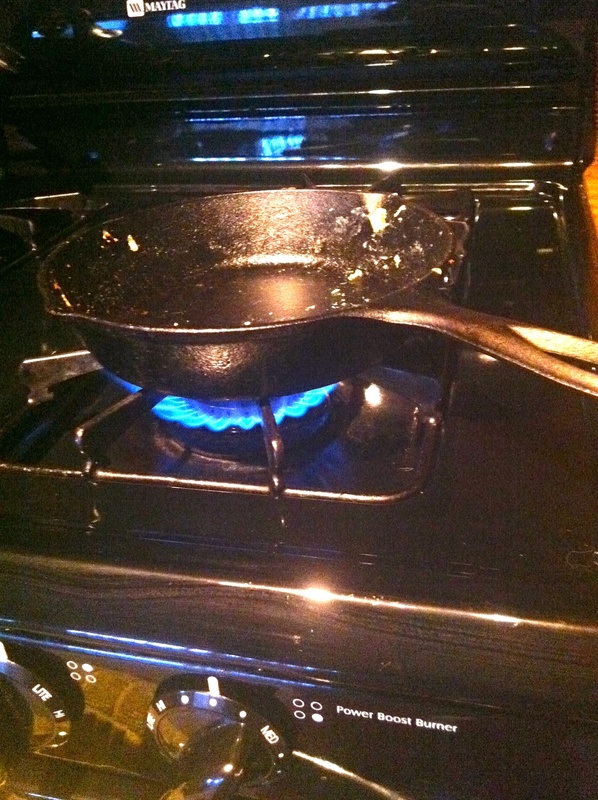 I love my adorable little cast iron skillet. And it adores having a couple eggs sizzling in it. 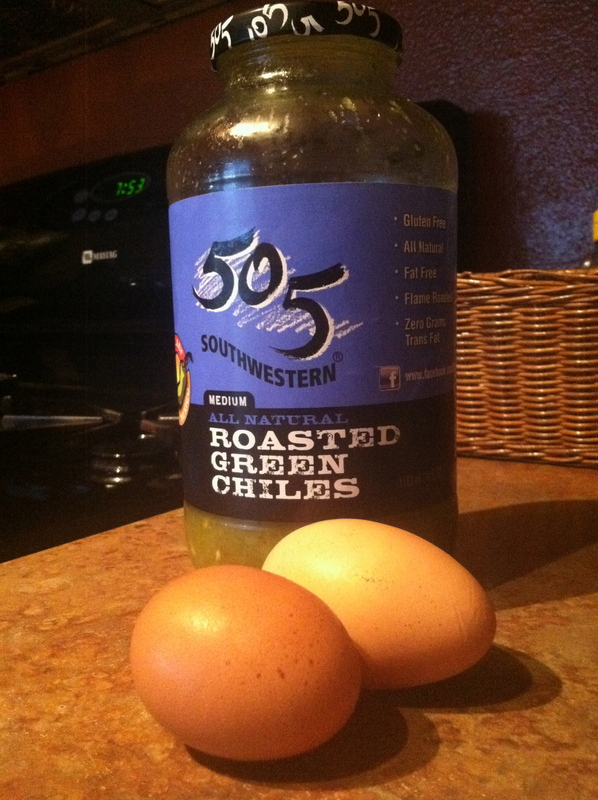 Especially when there is a pile of green chile on the eggs. 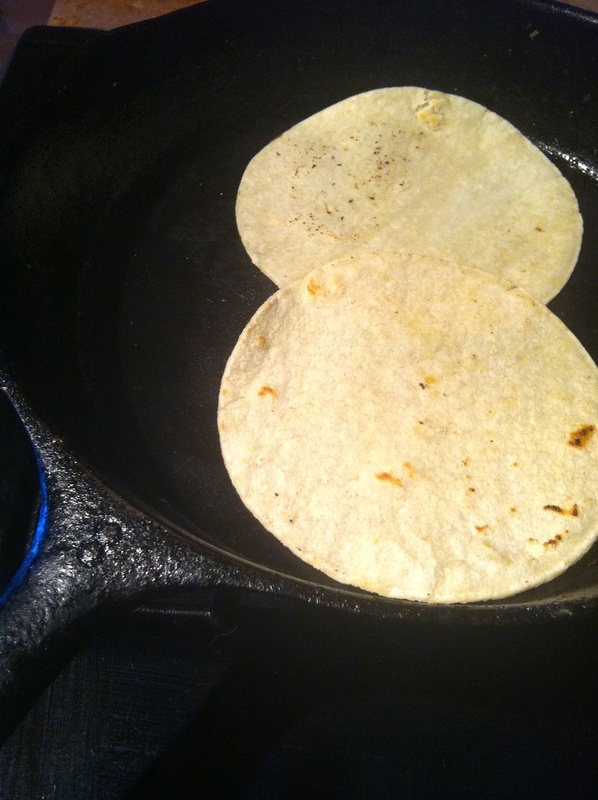 I wasn’t going to have a tortilla this morning as I’m not eating many grains now a days, but it was pretty so, I figured, why not? So, if you know anything about New Mexican cuisine, you know about Christmas. Not the Jesus kind of Christmas, but the “give me green and red chile at the same time please” kind of Christmas. And then I piled it all together with a teensy bit of cheese, also because it’s prettier that way. 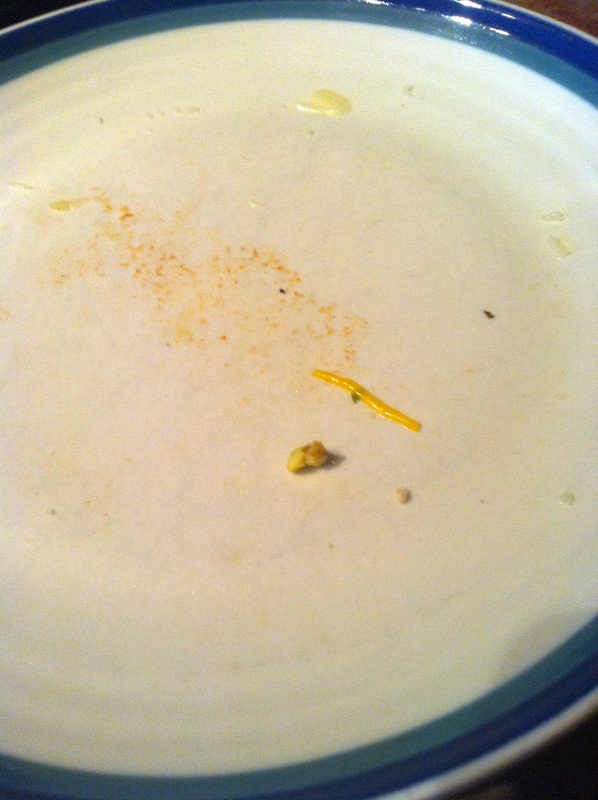 And then it was all gone. It was spicey. And delish. 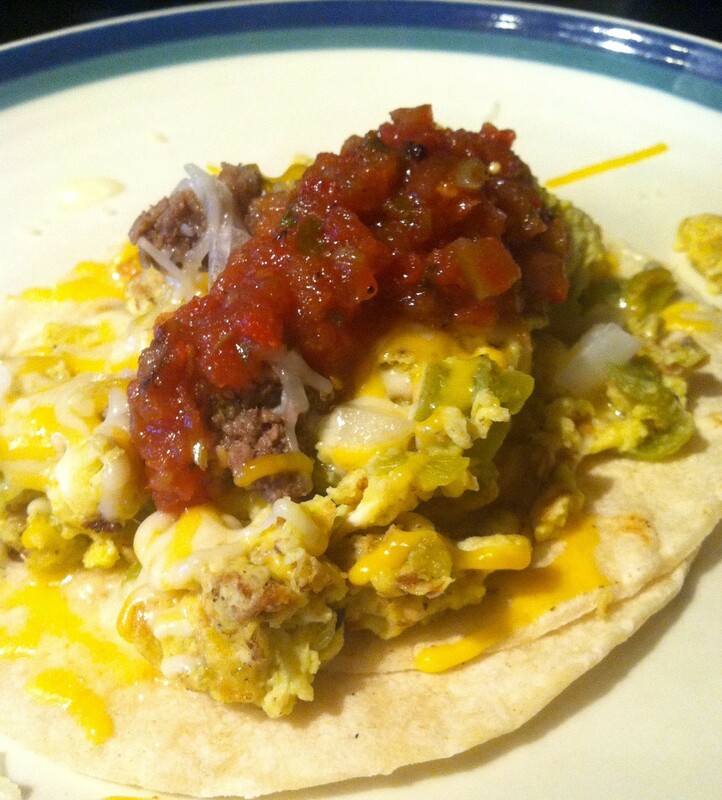 You’ll notice from the images above that an essential part of this breakfast is green chile in the eggs and then a pile of red on top. Hot, spicy, and just right. Comfort food for Karen.